Giving gifts is a sign of appreciation. Though Japanese have often different occasions where presents are given, there are plenty of chances to show platonic affection or simply to say thank you. Where Christmas and on birthdays usually only children receive and young couples give each other presents, there are two big occasions, where adults commonly give or send a gift: during summer and winter. Japanese want to keep in touch especially with a friend or an acquaintance, who lives far away or is not met often. By sending a gift of scheduling a meeting to have an occasion to pass the gift in person, people show that they ‘care’ and appreciate the friendship, even though they do not meet frequently. There is no specific date, usually the whole ‘summer’ and for winter the duration between December 1st to 20th is used for the so-called ‘Ochuugen’ (お中元) in summer and o-seibo (お歳暮) for the winter version. 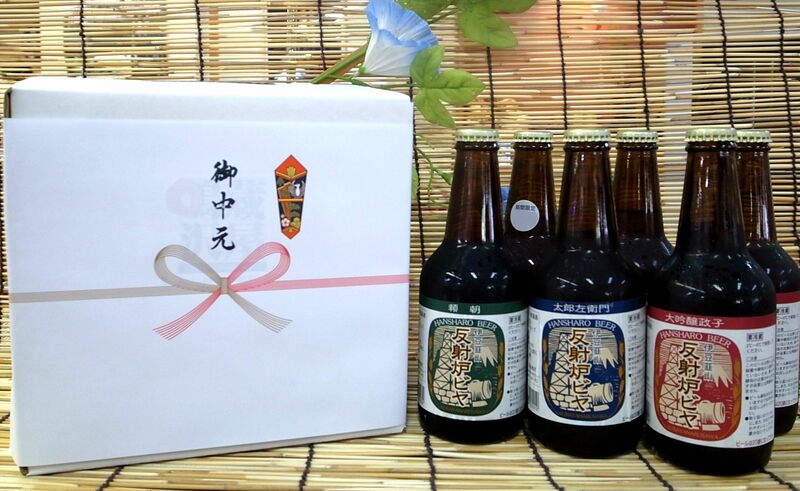 Popular seasonal gifts in summer are beer gift boxes, expensive fruit, jelly desserts and other. For the winter gifts people often choose food (salmon, herring roe, and ham, etc.) to welcome the New Year. Alcohol like Japanese sake, meat, again fruit, crab, etc. are also popular. When preparing seasonal gifts, a special card on the wrapped present is added, similar to a greeting card, stating the occasion and the presenter’s name(s). Professional department stores do these handwritten, where online stores often offer the option to print it for the customers. Should you ever receive an ochuugen or oseibo, make sure to say thank you appropriately, usually with a similar gift in return or at least a small gift to show your favour in return. Summer gifts are usually smaller than end of the year gifts and have a budget starting from ¥3,000 going up without a limit. What are the Japanese disappointed about when travelling abroad? Celebrate the Bounty of the Harvest in Aichi!